VIDEO: Civic Type-R rollover at Brünnchen. 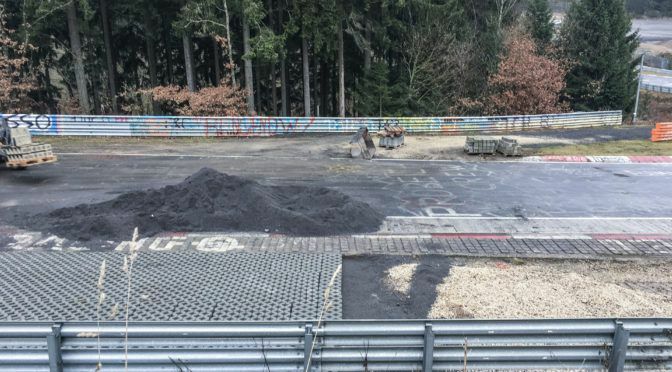 I can’t say this enough: Don’t hit kerbs at the Nürburgring without fully understanding exactly how big they are and what they will do to your car. This video will show exactly why. With all the weight being flung to the left, and the super-high Kerb under the right side, this EP3 Civic Type-R was sure to roll. 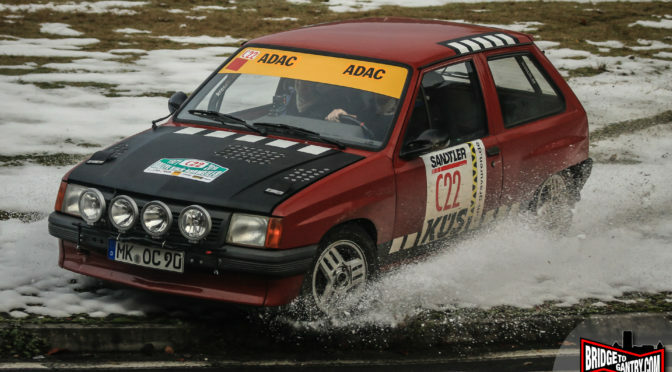 I’ve also hit the same kerb a few times over the years, always by accident, normally by oversteering over the crest at transition from exiting the left corner of Eschbach and then turning to the right of Brünnchen 1. The camber (cross-fall) of the road changes from left to right, which makes it feel like a little jump. Luckily it appears the driver was completely unscathed. Avid YouTubers will no doubt remember that this is a fairly common way to roll. Although if the track operators dropped the kerb, it would only make drivers cut the corner more, making exit crashes more common. Previous PostVIDEO: Watch that horrific airborne Clio crash from directly behindNext PostToday we lost a good guy at the ‘Ring, and we need to fix that.